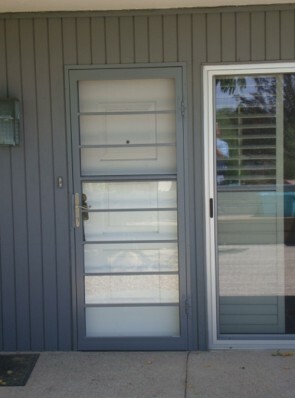 Unlike wood doors that are easily breached, our security storm doors can be an elegant and attractive solution to reduce your home’s vulnerability to potential intruders.With a security storm door, you will enjoy new peace of mind when opening your door to the outside world. 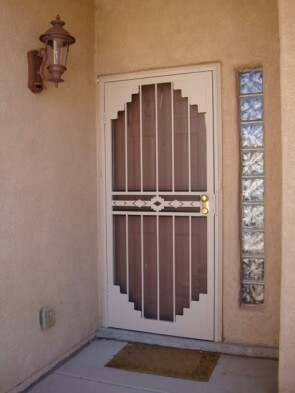 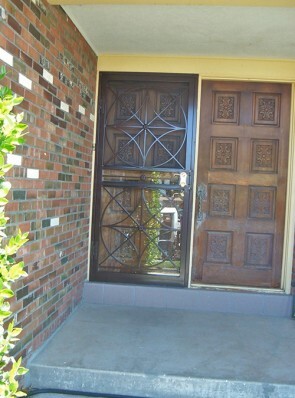 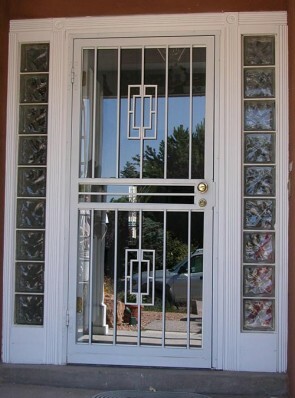 Security storm doors give the ultimate convenience and security to your home. 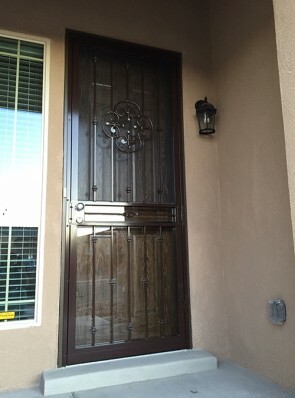 Your new storm door can be jewelry for your home, adding not only security for your family but also a unique aesthetic appeal. 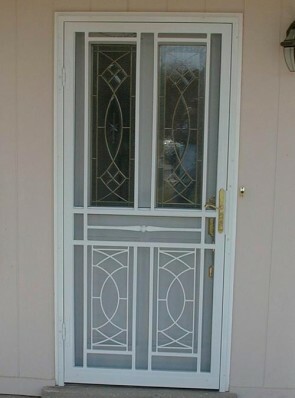 The doors come with a removable panel of glass on the upper half which can be changed outin summer and replaced with a screen panel. 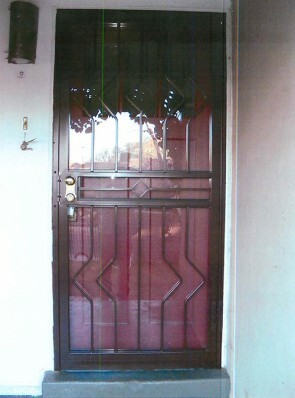 Felt weather stripping is used around the door edges for protection from the elements. 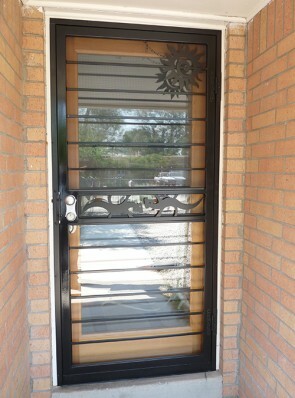 The storm doors also include a pneumatic closure which ensures the door close tightly.